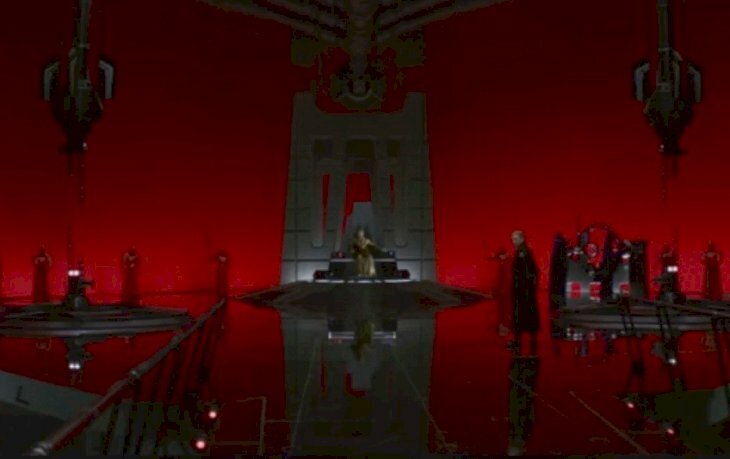 On Star Wars: The Last Jedi, fans got see Kylo Ren and Rey defeat the evil villain, Snoke, in a pretty cool scene where they displayed their Jedi powers. It reminded us of the lightsaber battles of the first couple of movies in the famous franchise. However, some speculate that Snoke is not really dead and that ties into a theory about his ring. Let’s get into the details. No one was happy with the decision to have three directors making the new Star Wars movies simply because everyone has different styles and opinions about how the story should go or how the scenes should be captured. Most agree that the things started in The Force Awakens were utterly lost in The Last Jedi, not to mention, they added some unnecessary side stories. Fortunately, it seems that fans are putting all their eggs in one basket now that J.J. Abrams is set to direct Episode 9, so maybe he can change some of the weird tangents created by Rian Johnson. Even screenwriter Colin Trevorrow said that he was outraged that Luke and Snoke were killed off because he had ideas for them. 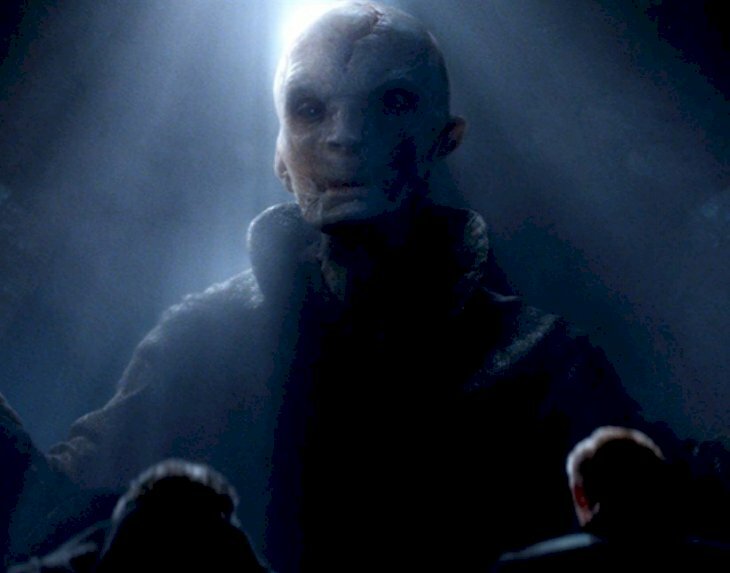 No one saw what the villain was capable of before Kylo Ren killed him, but several descriptions were leaked online, and it seems that Snoke will be making a comeback as the leader of The First Order. Actor Andy Serkis, who embodies him, talked about wanting to continue portraying the character. Mike Zeroh, a Star Wars expert, spoke about these leaked plots. Therefore, we are definitely going to see flashbacks and more about Kylo Ren’s descent into the dark side. “I think a big element in this movie will be this detailed storytelling of Kylo Ren’s past on his path to becoming who he is in the sequel trilogy.” On another note, J.J. Abrams stated that there are ways he will connect Episode 9 to the rest of the franchise, including the solo films. 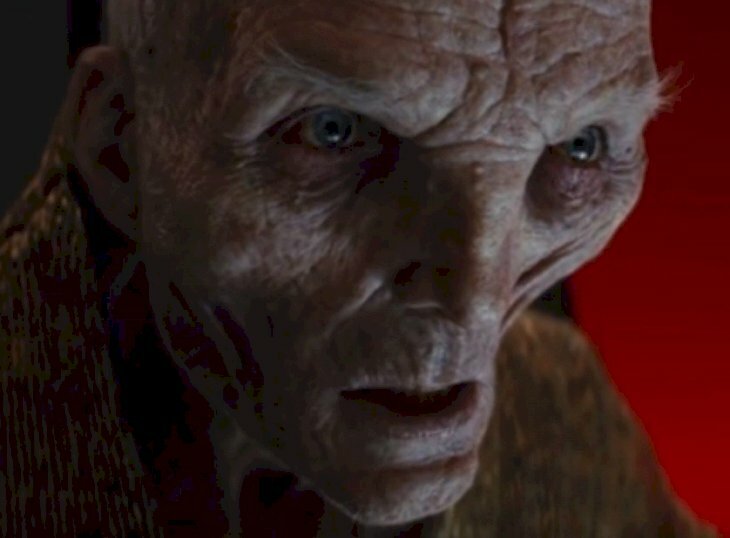 Snoke’s ring has been the subject of speculation since the last movie came out, and Star Wars commentators have many theories about it. We saw the tiny piece of jewelry clearly in The Last Jedi, but none of the characters talked about it. There’s a lot of information about it in The Art of The Last Jedi, though. First, we have to talk about the symbols of the Dwartii, the origin planet of the Four Sages of Dwartii: Sistros, Faya, Yanjon, and Braata. They were philosophers who profoundly influenced the beginning of the Republic. Future films in the franchise could undoubtedly explore this era, showing things that have never been added on the big screen. The Dwartii were extremely scandalous. Apparently, Braata was a big believer in the dark side of the Force, but this belongs to Legends, though it would be meaningful for a back story. 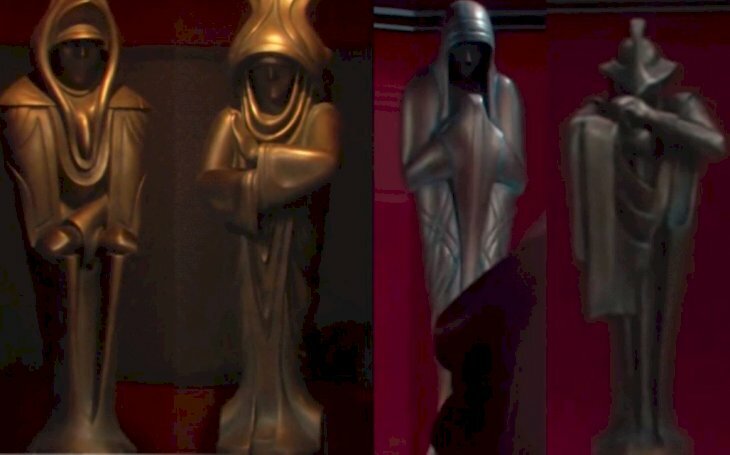 In any case, we saw a statue of the Four Sages of the Dwartii in Chancellor Palpatine’s office in Revenge of the Sith. They were allegedly owned by Darth Plagueis but moved to the Jedi Temple when the Emperor took over. Furthermore, Palpatine stored his lightsaber inside the statue of Sistros; these sculptures could have many other hidden treasures. It would be interesting to see Kylo Ren going back to Coruscant to uncover occult secrets. We also do not know if Kylo could have taken the ring after “killing” Snoke, which could end up connecting previous storylines. 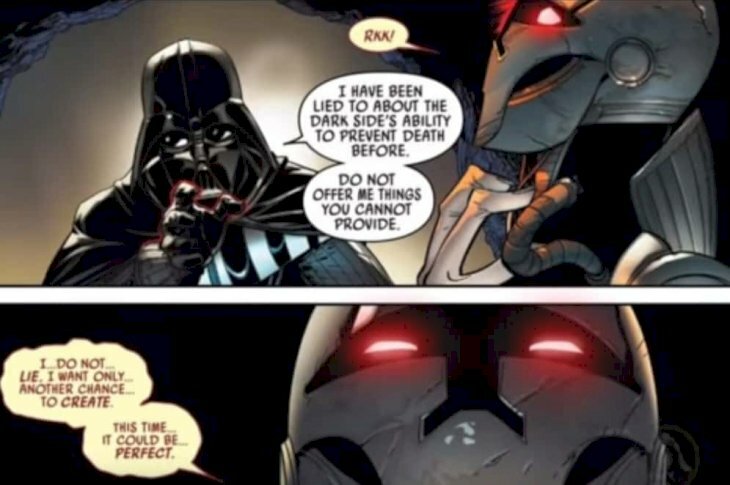 In the latest issue of the Vader comics, we see him meeting Momim, the ancient Sith sculptor, who knows how to open the door of the dark side Locus on Mustafar. In that place, Darth Vader can control time in order to bring back “the things he desires most”: Padme. You might be wondering how this has anything to do with Snoke, but we’re getting there. 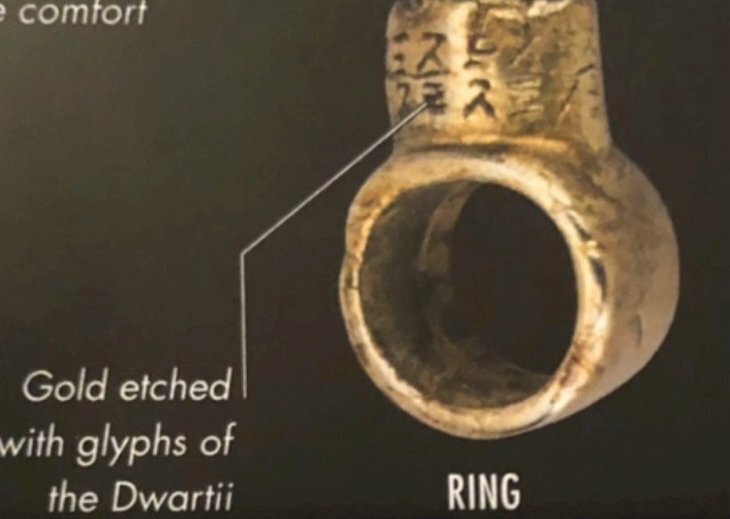 The ring has the ancient symbols on the Dwartii, and it was taken from the catacombs of Vader’s castle on Mustafar. Now, if you remember the last movie correctly, Snoke tells Kylo that no one can betray him or beat him right before he dies, and if the ring theory is real, then he was telling the truth. Additionally, his ring hand was not moved at all during the big confrontation. 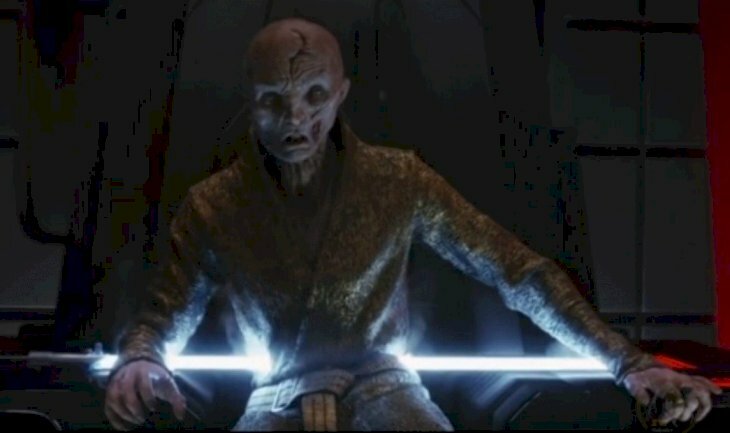 According to Andy Serkis, Snoke is “the most resourceful Force user in the known and unknown galaxies”, so it is clear that he might know about time control. 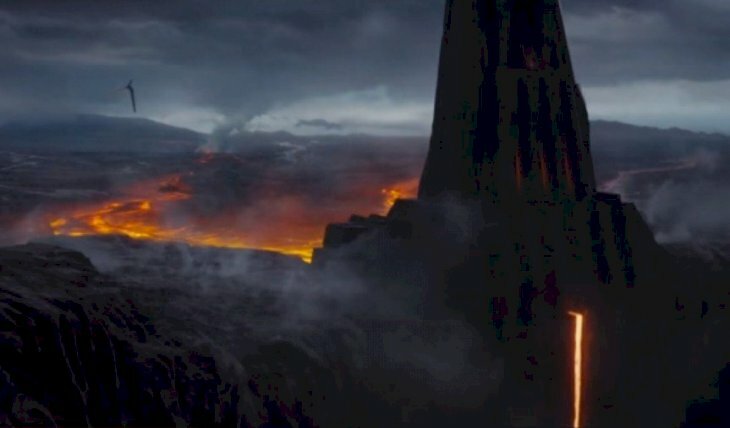 If he linked the ring to the below Vader’s castle on Mustafar, where he can open the Force Locus and go back in time, then maybe he did not die. The ring is the tool used to accomplish all of this. If Kylo took that ring from Snoke, he would be connected to his grandfather, whom he is obsessed with, and he might decide to visit Mustafar and Vader’s castle. An epic battle could be fought there, reminiscent of Revenge of the Sith and Rogue One. Even LucasFilm executive creative director Doug Chiang admitted that it would be great to the fortress once more. After all, that place became a haven for Vader, where he went back to find peace and rejuvenate. It also has a bacta tank, and the form language was designed around the place. 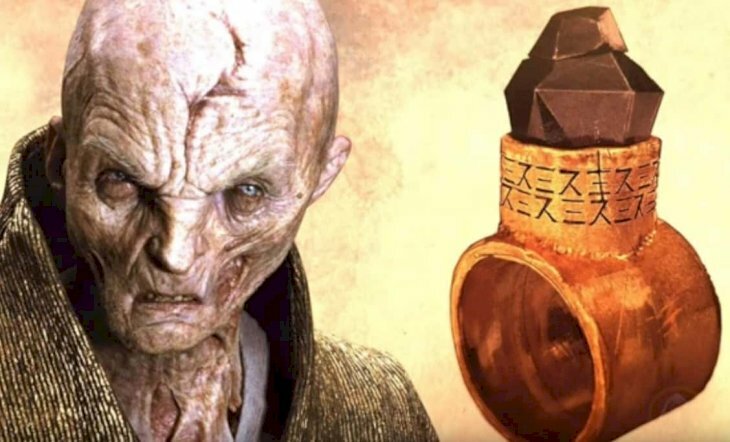 Moreover, the ring is made out of obsidian, and Snoke could have been interested in the healing properties of the crystal and how they helped Vader. There is also another theory that suggests that the castle is a tuning fork of the Force, and maybe, it could make into an exciting weapon. However, we will have to see Kylo Ren takes a trip to his grandfather’s haven, and discovers the secrets that could be concealed there. We know that anyone on the dark side has many things to hide. YouTube user SKYMAN UNIVERSE said: “THANKS for trying to ignite some sort of spark for Episode IX. But I don't think Rian Johnson has the brains to think up something like this, and if this does indeed come into fruition, then it definitely wasn't planned, more of a salvage attempt for the badly written story in The Last Jedi. I STRONGLY believe Disney should be paying you because you're generating interest, something they fail miserably at.﻿"
When it comes to Star Wars, we could spend years talking about theories and how they connect to other storylines from the movies, the comics, the animated series and more. There is no end to this saga, and even though some people do not like the latest trilogy, it is still making money. If you liked this article, share it with your Wookie buddies. See you next time!